Brookside: Brookside, planned and built in 1920, was the city's first suburban shopping area. Brookside is home to more than 70 shops, restaurants, and offices, all unique and in keeping with the original neighborhood charm and architecture. Once you have visited, you are sure to become an "Honorary Neighbor." 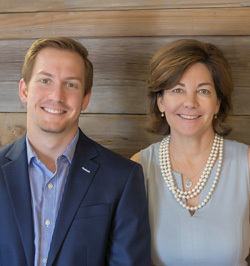 Today, the Brookside Business Association is a voluntary organization whose purpose is to create and preserve a pleasant surrounding for conducting business in the Brookside. 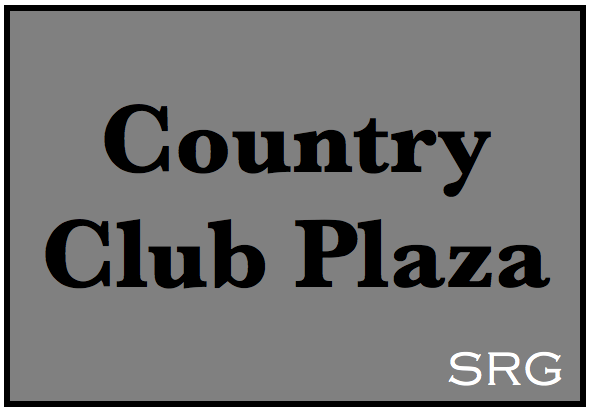 Country Club Plaza: The Plaza’s popularity and reputation have been recognized around the country. The entire 15-block district, with more than 150 shops and dozens of fine restaurants, makes the Country Club Plaza Kansas City’s premier retail, dining and entertainment destination! The Plaza is kept lively with a year-round calendar of music and special events, including the famous Plaza Lights and the widely recognized Plaza Art Fair. With its rich history, fine dining, superb shopping and entertaining activities throughout the year, it is understandable that the Country Club Plaza is the Midwest’s premier shopping and dining destination. 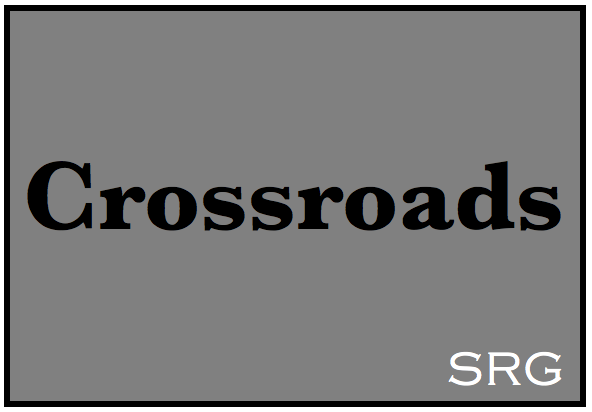 Crossroads: The Crossroads (officially the Crossroads Arts District) is an historic neighborhood near Downtown Kansas City, Missouri. It is centered at approximately 19th Street and Baltimore Avenue, directly south of the downtown loop and north of Crown Center. It is the city's main art gallery district and center for the visual arts. Dozens of galleries are located in its renovated warehouses and industrial buildings. It is also home to numerous restaurants, housewares shops, architects, designers, an advertising agency, and other visual artists. The district also has several live music venues as well. 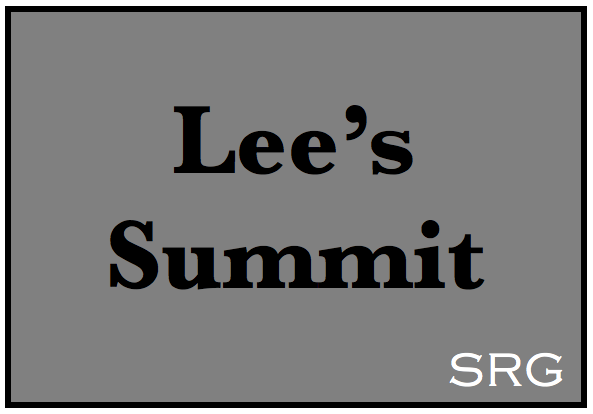 Lee's Summit: Lee's Summit is a city in the state of Missouri, and is contained within the counties of Jackson (primarily) and Cass. As of the 2010 census found the population at 91,364 making it the sixth-largest city in the Kansas City Metropolitan Area and the sixth-largest city in Missouri. In 2006 CNN/Money and Money magazine ranked Lee's Summit 44th on its list of the 100 Best Cities to Live in the United States. That ranking improved to 27th on the 2010 list. 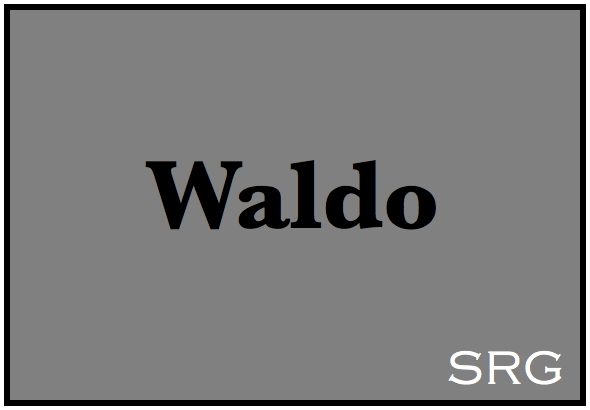 Waldo: Waldo is a vibrant neighborhood and business district located in the heart of Kansas City, Missouri. What began in 1841 as the farm of Dr. David Waldo, soon became a bustling neighborhood on the edge of the city – a town unto itself. Waldo has never lost its flavor of a fun, little family neighborhood on the edge of a big city. Today, you’ll find more than 600 businesses in Waldo, 60% of which are locally owned, surrounded by a family-oriented neighborhood. It’s a wonderful place to work, shop, live and play! 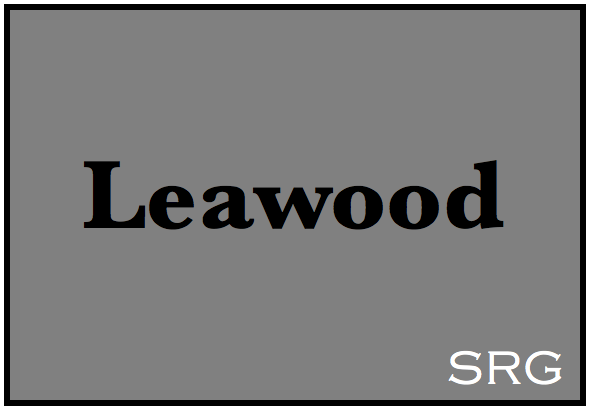 Leawood: Leawood, KS is a suburban community in the Kansas City Metropolitan area, is located in Johnson County, southwest of downtown Kansas City, MO. The City is bordered on three sides by the cities of Overland Park and Prairie Village, Kansas and on the fourth by Kansas City Missouri, Missouri. The City's land area is approximately 75% developed and growth is expected to continue in the future. 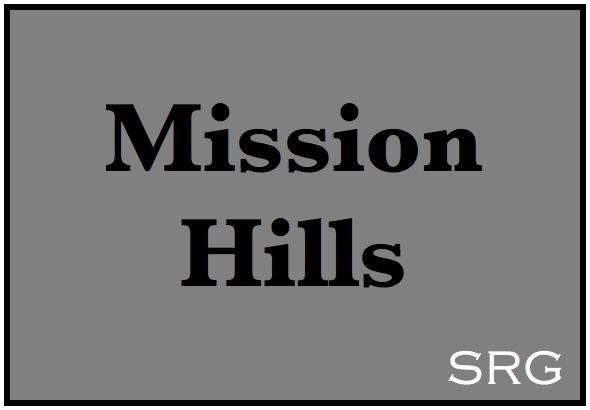 Mission Hills: The city started as a planned upscale community for the elite by J.C. Nichols to be built around the Mission Hills Country Club on the hills above Brush Creek. Most of the country club's property is in Kansas but its original clubhouse was in Kansas City, Missouri. He had developed the country club to enhance the value of his Kansas properties. Adjoining the club Nichols established what today is the Kansas City Country Club. Nichols lured the Kansas City Country Club to take over the land, and the Community Golf Club went on to establish the Indian Hills Country Club. The three clubs became the most prestigious in the KC metro area. 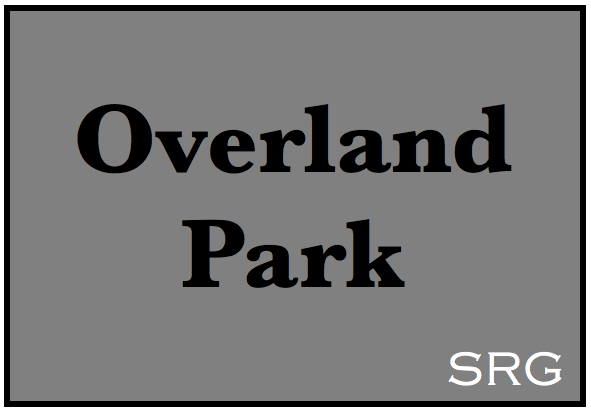 Overland Park: Overland Park, KS is a nationally-recognized city now encompasses 73.33 square miles of Johnson County in suburban Kansas City, and has more than 175,000 residents, making it the second most populous city in Kansas. Prior to incorporation, Overland Park was part of the Mission Urban Township, which included the cities of Mission and Prairie Village. Overland Park's formation was based on land other communities shunned. Overland Park has received many national awards for its quality of life, education system, public safety, low taxes, healthy economic, health industry and more. 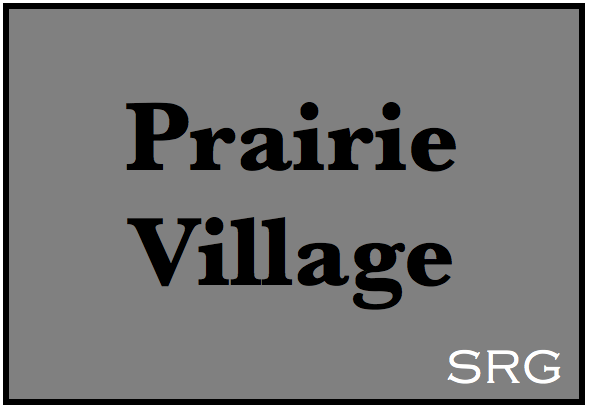 Prairie Village: Prairie Village, KS is one of twenty cities in Johnson County and is the sixth largest in population with a residential population of approximately 21,700 within its 6.7 square mile city limits. Prairie Village is completely surrounded by other cities, sharing its eastern border, State Line Road, with Kansas City, Missouri. To find your perfect home, contact us anytime!